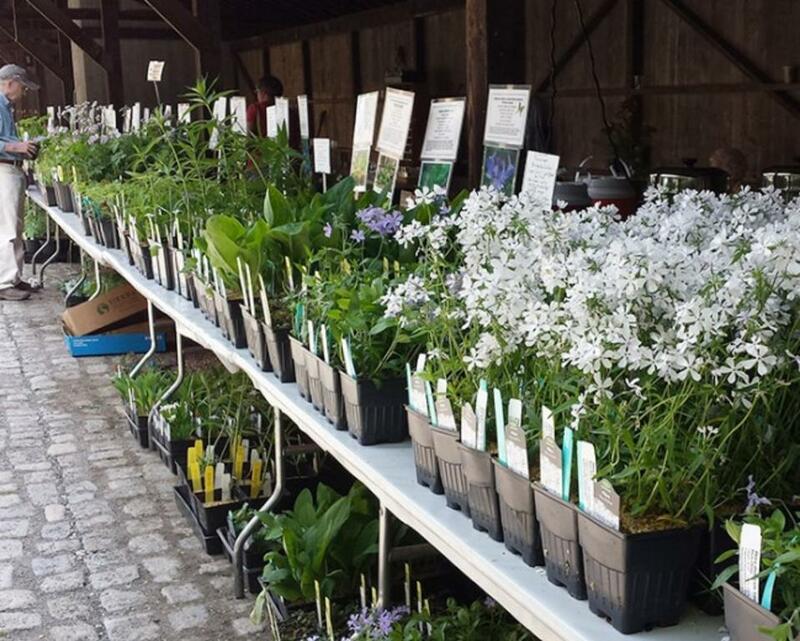 Shop for a wide variety of native grasses, ferns, vines, shrubs and trees. Staff and volunteers will be on hand to answer questions and provide planting and horticultural information. 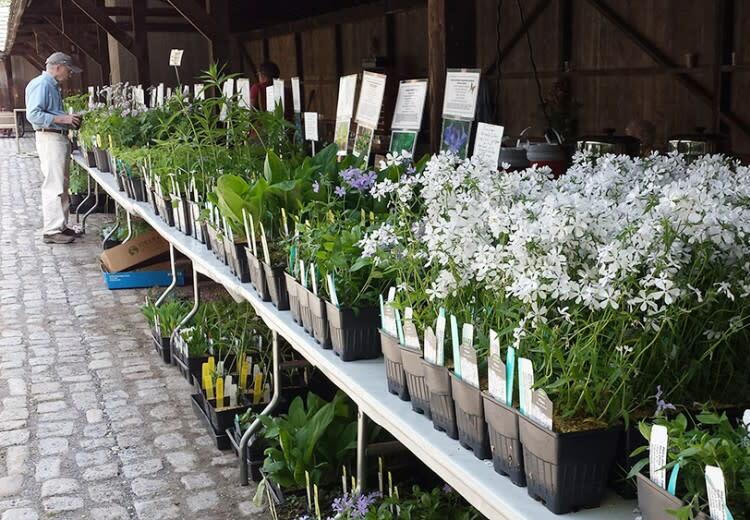 Organically grown vegetable plants from Two Gander Farm will be available. Brandywine member preview sale: Friday, May 10, 1:00 PM - 5:00 PM.